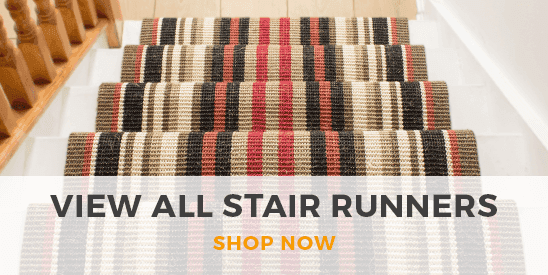 Ensure your carpets and runners are safe and secure with our range of anti slip rug underlay range here at Carpet Runners USA. 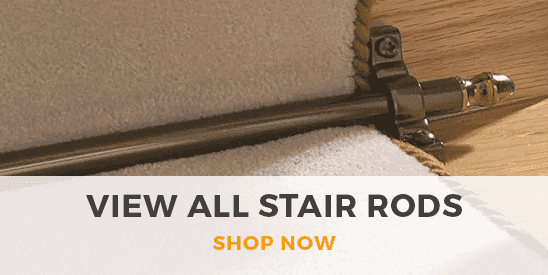 Our anti slip products will prevent your rugs and carpet runners from moving or slipping, eliminating hazards and keeping your carpet exactly where you want it. Alternatively, you can use carpet anti slip spray, which keeps your carpets firmly in place without the need for underlay. Both the anti-slip rug underlay and spray work perfectly on all types of flooring, keeping everybody safe and sound in both domestic and commercial spaces.